We have lots of great Christmas themed entertainment, perfect for all Christmas parties and lights on events. 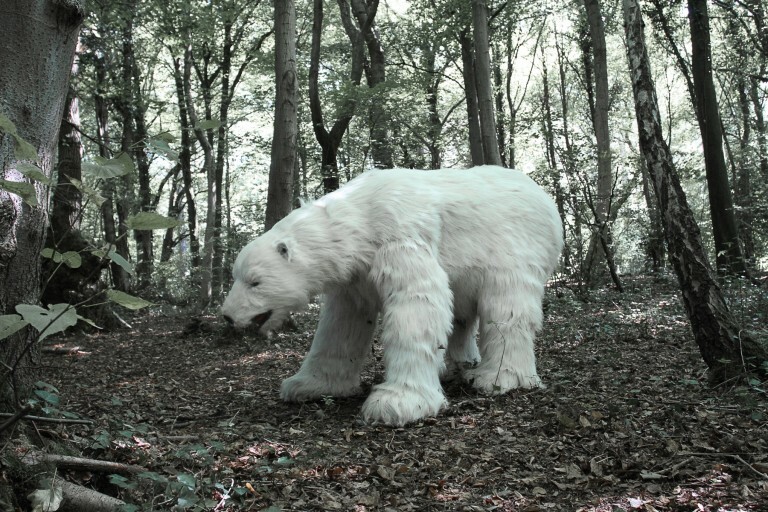 We have our amazing high impact Animatronic Polar Bear costume to hire with our performers here in the UK. 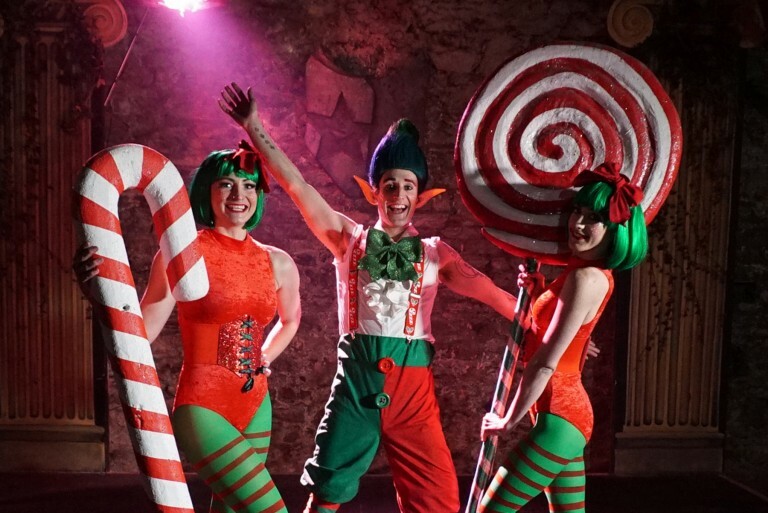 We have mesmerising Frosted Fairies and naughty Christmas Elves that can be offered on roller skates, as roaming characters or as stilt walkers. We can also offer our unforgettable Fire Shows and LED shows for your event. Perfect for Fire and Ice themed entertainment, Christmas Switch On events, Christmas parties, Christmas work parties, Christmas Balls, Winter Balls and all festive events! 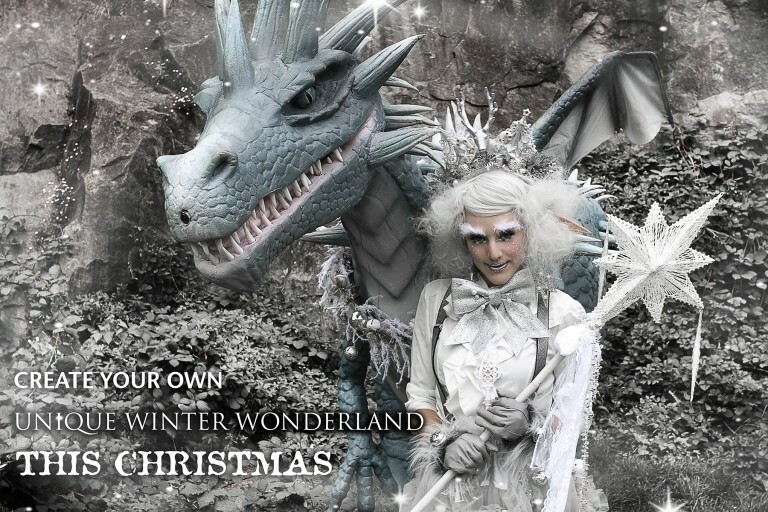 NEW IN for Christmas and all wintery events 2019 we have a brand new FROSTED ICE DRAGON available for bookings. He's just like our Summer Dragon but with a festive twist. He's 3 meters long, he roars, he blinks and his whole body moves as he roams around with our festive characters. Hosting the ultimate Game of Thrones events? Book BOTH of our dragons for the ultimate battle. An incredibly high impact animatronic act - get in touch for more information on our new team member available from July! This is guaranteed to be the top and most unique festive act for 2019. 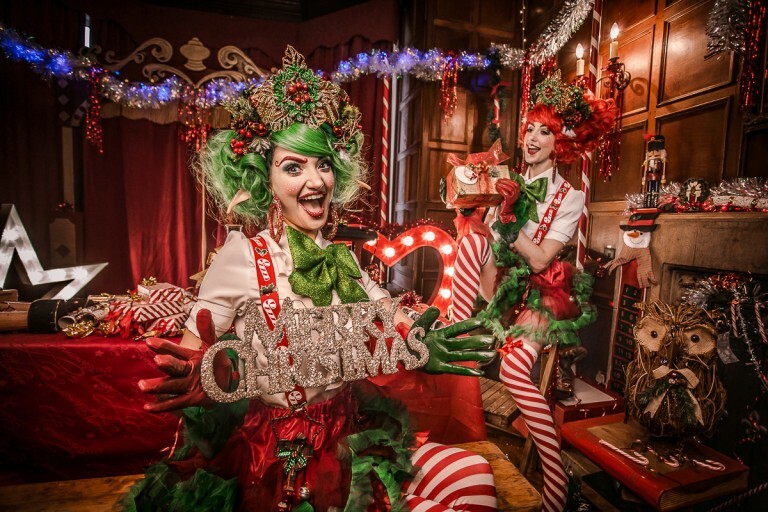 Other incredible festive acts and stage shows we have include our Festive Fire Show, contortionist, aerialists, hula hoopers, jugglers, acrobats and more.